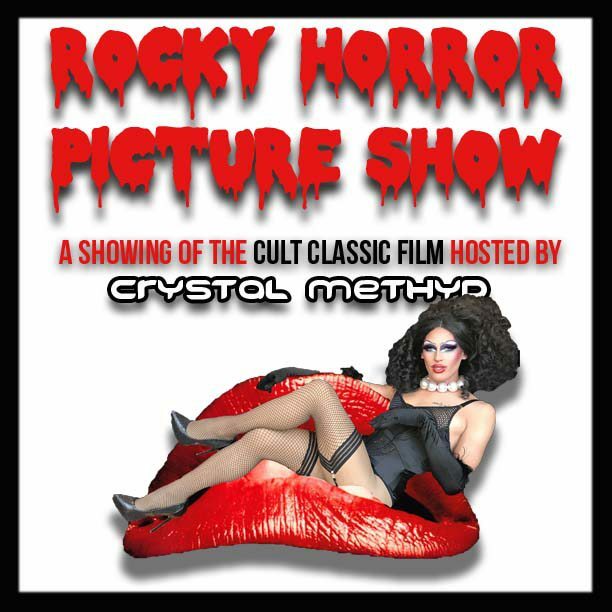 Rocky Horror Picture Show is BACK at The Historic Gillioz Theatre! – Raffle with killer prizes! The doors open at 6:30PM, and the film begins at 8:00PM . Tickets are on sale Friday, 8/3 at 10AM. We’ll be selling limited VIP packages as well as regular tickets for the film. Regular tickets are $12 in Advance, and $15 DOS. Mark your calendars and get your tickets NOW, – this show sells out annually and we want YOU! 26 Club Members will have a pre-sale opportunity on 8/2 from 10AM – 10PM.